Last week, Graduate School of Arts and Sciences Dean Emma Dench and Dean of the College Rakesh Khurana announced in an email that Dudley House will divide into separate communities for undergraduate and graduate students. The former, called the “Dudley Community,” will serve undergraduates who are visiting students, on campus over the summer, and living outside the 12 upperclassmen Houses or in the Dudley Co-Op. The latter will serve GSAS students, who will also enjoy a dedicated new student center. We are optimistic that these changes will benefit all Harvard students, but ask that the administration provide more clarity on how changes to the Dudley Community will affect undergraduates. As we have previously opined, we support the changes that Harvard has made to improve graduate students’ quality of life. We hope that the new division of Dudley House will address graduate students’ dissatisfaction with many features of Harvard life and foster a more vibrant and welcoming community. The introduction of graduate student intramurals, for example, appears to be a promising initiative, and we hope that Harvard will continue its efforts to address structural issues related to graduate student life. Graduate students are an integral part of the Harvard community. The University should make sure they feel included on campus. 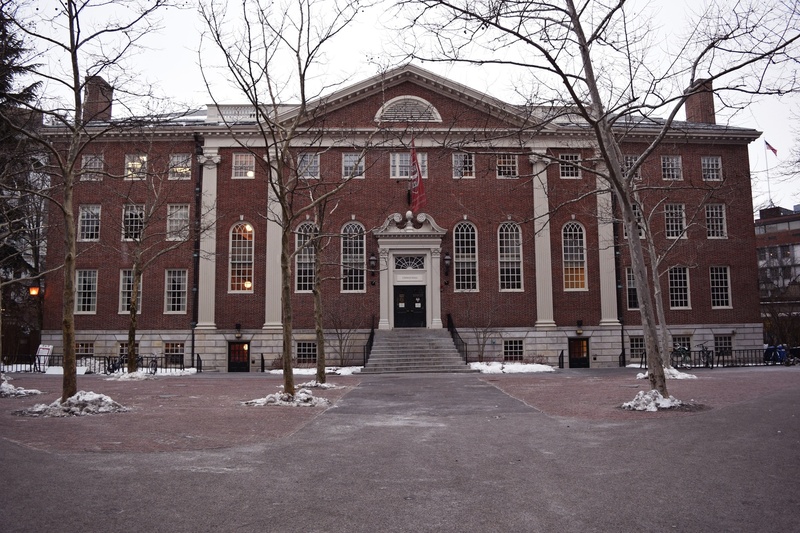 While we applaud the proposed changes Harvard has made to improve graduate student life, we are not fully aware of all the changes made to the new Dudley Community for undergraduates. Dench and Khurana’s email states that the Dudley Community will no longer have a Faculty Dean, but instead a “Faculty Fellow.” It also states that there will be a full-time Assistant Dean who will oversee the community. The University has not yet provided a clear explanation for how the Assistant Dean and Faculty Fellow will assist undergraduate students. Harvard should make sure that undergraduates that do not live in the 12 upperclassmen Houses are fully considered in the transition to a new system. They should not be disadvantaged compared to their peers in their access to an extensive advising network. Most importantly, the University should address any concerns that are raised by the undergraduates who will be part of the Dudley Community to assure them that the transition will be smooth. We hope that the new full-time Assistant Dean and Faculty Fellow will be useful additions to undergraduates, but we believe more clarity on their role is necessary. Although the changes made to Dudley House certainly represent a positive step for graduate students, undergraduates should not be adversely affected by the transition to the Dudley Community. Harvard should make sure that the proposed Dudley Community is a success, not a dud.